An open and playful approach to the balancing of our 7 power centres. 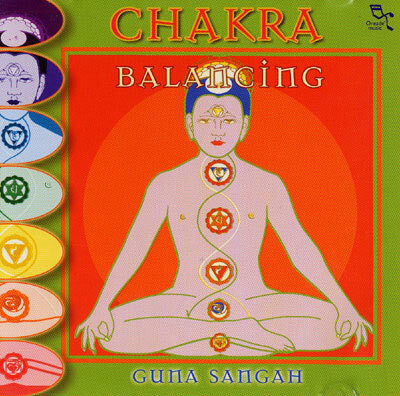 Through the turning of the chakras, energy is absorbed and again released. The chakras disperse vital energy, making our existence possible. When one or more of the chakras is blocked, imbalance and disease may occur. By means of energetic vibrations, we can restore the balance.